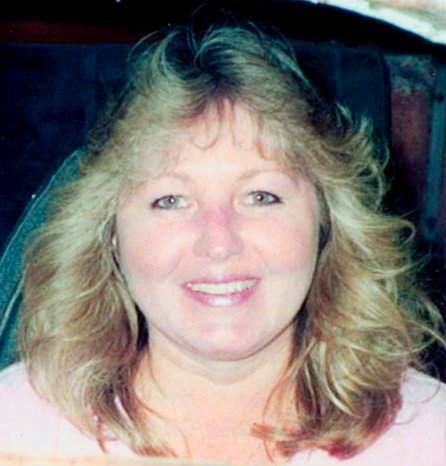 Charmaine Cathy Mollett, 66, of Post Falls, Idaho, passed away on April 4, 2019, surrounded by her daughters and sisters. Charmaine was born in San Jose, Calif. on Oct. 21, 1952, to Eugene and Katherine Blaskey. She attended high school at Campbell High and graduated in 1970. She met the love of her life shortly after. Charmaine and Steve married in 1974, in San Jose. They welcomed their first daughter, Carie in 1976. In 1979 they moved to north Idaho and were later joined by daughter, Carly in 1982. Charmaine loved her family and was known for her big heart, thoughtful ways, and her amazing tacos. She loved camping, hot rodding with Steve, shopping and making memories with friends and family. Those who were lucky enough to know her, know that she was like a second mom to those she cared for. Her husband Steve always called her Sunshine and we will all miss the joy she exuberated. She is survived by her daughters, Carie Walker and Carly Jost. One of her greatest joys in life was her grandchildren. She is survived by grandchildren, Bailey Timmer, Degan Walker, Kennedy Walker, Nixon Jost, Brycen Walker and Avery Timmor. She is also survived by her sisters, Cheryl Moxley, Gwen Furtney and Denise Welch, and brothers, Walton Blaskey and Brian Blaskey, and many cousins, nieces and nephews. A memorial service will be held at 2 p.m. Friday, April 19, 2019, at English Funeral Chapel, 1700 N. Spokane St., Post Falls.